The ability to use or do a work on HTML, Microsoft word, Excel or power point etc. entails that you have ability to manipulate it at all times. At some point in the use of these documents and file, you may get stuck while trying to carrying out a simple task. For example, you may get stuck while trying to insert double underline a word on HTML and even Naira sign into Microsoft word and Excel sheet. Today, however you are going to learn how to insert Naira sign into Microsoft word document and excel sheet. When typing a project on Microsoft word or excel; there are a number of local signs and symbols you may need to insert into the document that are not readily available. One of those symbols is the naira sign. 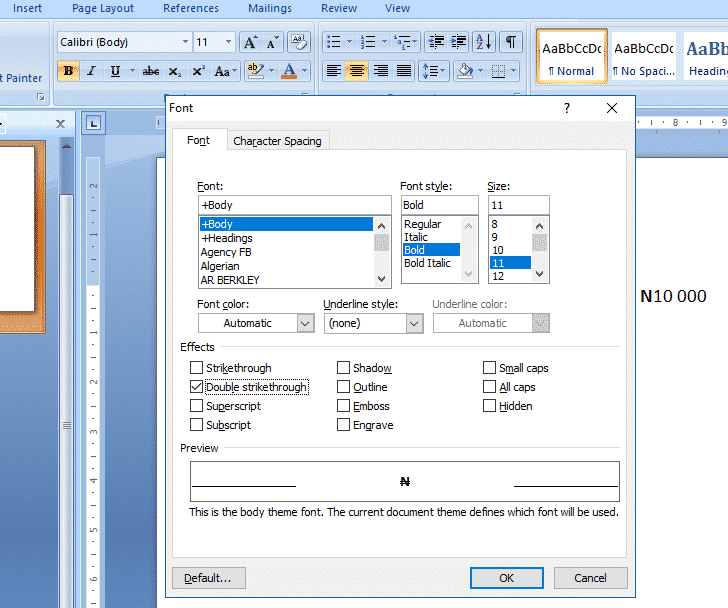 So, how can you insert naira sign or symbol into word document or excel? 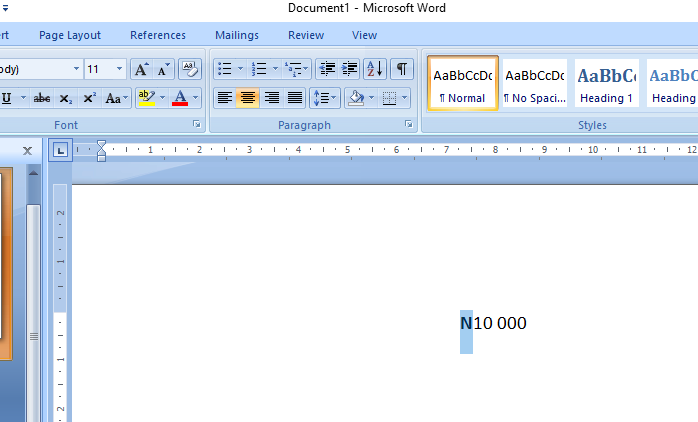 Below is a simple demonstration of how to insert naira sign into Microsoft word and excel. I will be using window 10 for this demonstration. Press Ctrl-D and then check “double strike-through” as shown on the picture above in method 1. Note: In case you continue to type and all your words have the double strike-through feature, just press Ctrl-D to open the Font dialog box again and then uncheck the ”Double Strike-through”. You can then continue with your typing once this is done. 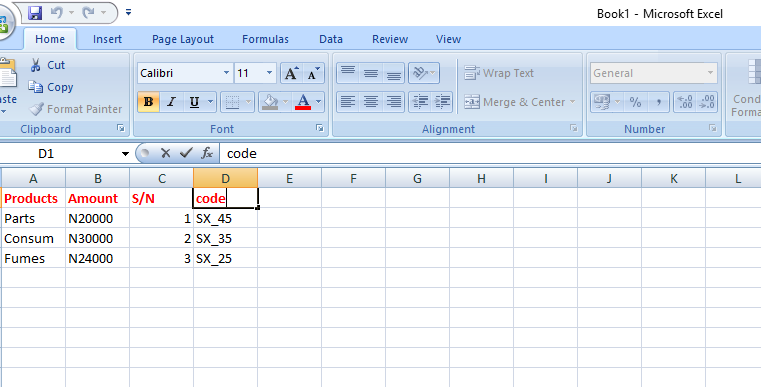 Inserting Naira sign into Microsoft Excel is a bit tricky. However, if you follow the procedure below you will be able to program the naira sign into your local computer once and for all. The sign will always be available anytime you need it. To use it will be just 1-click and the naira will be inserted into your Excel sheet. 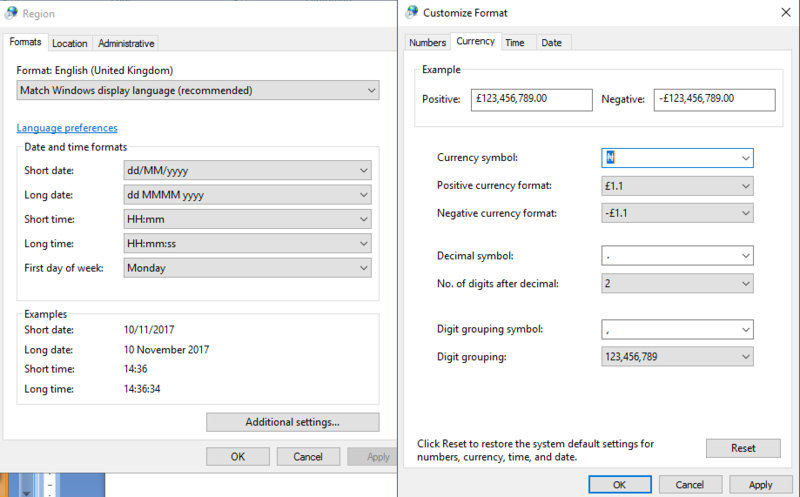 To insert Naira sign to Excel, you need to program Naira currency symbol into your computer as it is not available by default. Step 2. Click on Region and a dialog box appears. Step 3. 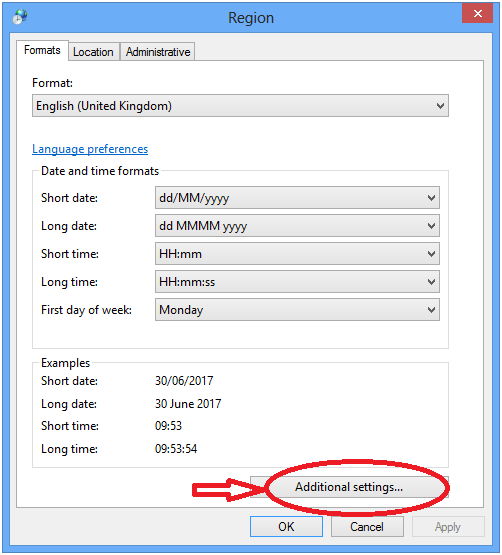 On the displayed dialog box; click on the ‘Additional settings’. Step 6. In Currency symbol section, click on the dropdown and you will see the Euro sign and other currency signs. Copied the Naira sign (₦) first before, you come to this section. Step 7. Delete the Euro or Pound sign and paste the naira sign with CTRL + V. You can also right click and select paste to paste the naira sign. Step 8. Once done, click on ‘Apply’ and then OK. Hurray!!! You are done. 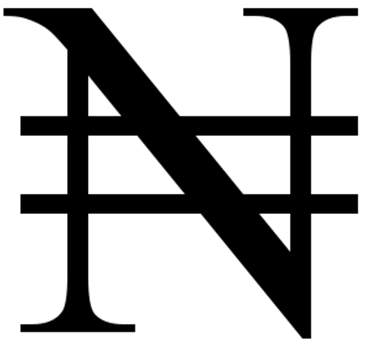 You have successfully added Naira sign as one of your computer currency symbols. Now, Launch your Microsoft Excel. Highlight the cells you want to add naira sign and select the currency symbol on menu bar. It shows with Naira sign (₦). When you click the dropdown, you will see other currency symbols there to be used. However, your default has now been set to Naira (₦) sign. The naira sign is now there all the time you need it. In conclusion, if you follow the above procedures correctly, I am sure you will be able to insert naira sign into your Microsoft word and excel.